A rendering depicts one of 43 residential buildings proposed to be built as part of the Seasons at Elwood, a 256-unit senior housing development planned for the 37-acre Oak Tree Dairy property in East Northport. A Suffolk Supreme Court judge has thrown out a lawsuit against the Town of Huntington filed by opponents of the Seasons at Elwood, a proposed 256-unit senior housing development for which the town board had approved a zone change last year. A group of six plaintiffs from across the town filed an Article 78 preceding in September 2014 after the town board approved the zone change a month prior, allowing the 55-and-over community planned for the 37-acre Oak Tree Dairy property in East Northport to move forward. The plaintiffs alleged across seven causes of action that the town board’s action constituted illegal spot zoning; that the town violated State Environmental Quality Review Act; and that the town did not take “a hard look” at the potential environmental impact of the zone change. In a ruling dated Nov. 24, judge Joseph C. Pastoressa sided in favor of the town and two co-defendants, Garden City-based developer BK Elwood LLC and property-owner Oak Tree Farm. “Based upon the facts in the record and the relevant law, the court finds that the respondent Town Board complied with the substantive requirements of SEQRA in that it identified the relevant areas of environmental concern with regard to the proposed rezoning, took a hard look at them and made a reasoned elaboration of the basis of its determination,” Pastoressa’s decision reads. Pastoressa added that while population density of the neighborhood would be increased by the development, a “sizable portion” of the property would be preserved “as open land, provide senior housing and provide a number of affordable units. The Seasons at Elwood proposal was first introduced in March 2012 and has been the cause of public dispute ever since. Public hearings held at Huntington Town Board meetings have drawn both vocal supporters and opponents. 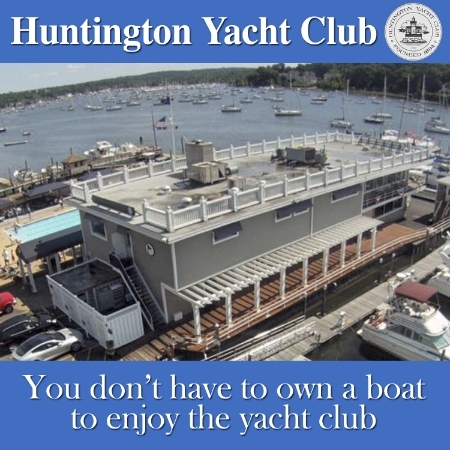 Pastoressa’s ruling noted that Huntington received 7,700 letters and emails regarding Seasons from residents prior to a June 17, 2014 public hearing. There were 2,700 in support and 5,000 against, the decision said. BK Elwood first proposed 482 units before reducing the total multiple times over a two-year period. By July 2014, it trimmed the size of the Seasons at Elwood to 256 units spanning 43 residential buildings.